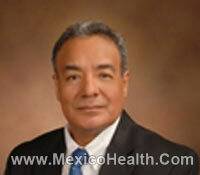 Mexico Health welcomes you to a portal that carries comprehensive information about the health facilities in Mexico. Recent years have seen an upsurge in the number of American and Canadian patients traveling south of the border in pursuit of affordable healthcare. 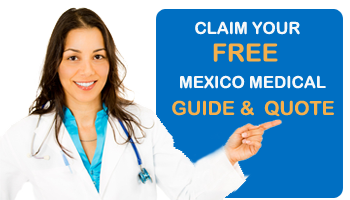 If you are looking for value-for-money medical treatments, then Mexico is the right place to consider. With medical treatments costing just about a fraction of the prices quoted in the US and Canada, Mexico gives you an opportunity to save big. The country abounds in hospitals and clinics that observe high quality and hygiene standards matching up with and even superseding the level of care one would get in the US and Canada. Our network hospitals feature the latest technology and highly experienced medical professionals. You can expect to receive good quality medical care despite paying much lower than in your home country. Our destination managers ensure your stay is as comfortable as possible. The salubrious climate of the country adds to your rest-and-rejuvenation experience. 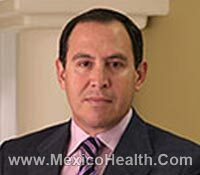 Proximity to the US and Canada adds to the lure of Mexico as a medical tourism destination. The major medical tourism hubs are just a few hours’ drive or a short flight away from the US. You can further rein in your medical expenses by saving on travel costs. One of the top orthopedic surgeons in Mexico, practicing in Tijuana with over three decades of experience and an international member of the American Academy of Orthopaedic Surgeons. 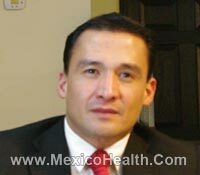 A highly competent weight loss surgeon in Tijuana, Mexico with experience of over a thousand bariatric procedures, of which . He also specializes in digestive and general surgery. A US-educated plastic and reconstructive surgeon practicing in the Mexican border of Tijuana. He has undergone training at the San Diego School of Medicine, California, and Stanford Medical Center. 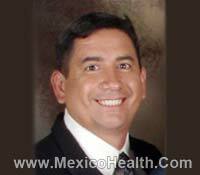 One of the top names in the field of dental implantology and laser dentistry practicing in Los Algodones – Mexico. He has completed implant dentistry course from the Harvard School of Dental Medicine, Massachusetts.